Cherokee Memorial is honored to serve the Gehring family. Bernice Lenora Gehring (Klipfel) of Lodi, passed away on September 16, 2018 at the age of 92. Born in North Dakota to Fred and Lydia Klipfel, Bernice held many jobs throughout her life, from farming, banking, bookkeeping and tailoring. She enjoyed cooking, camping, fishing, sewing, playing piano, dancing, playing cards and traveling. 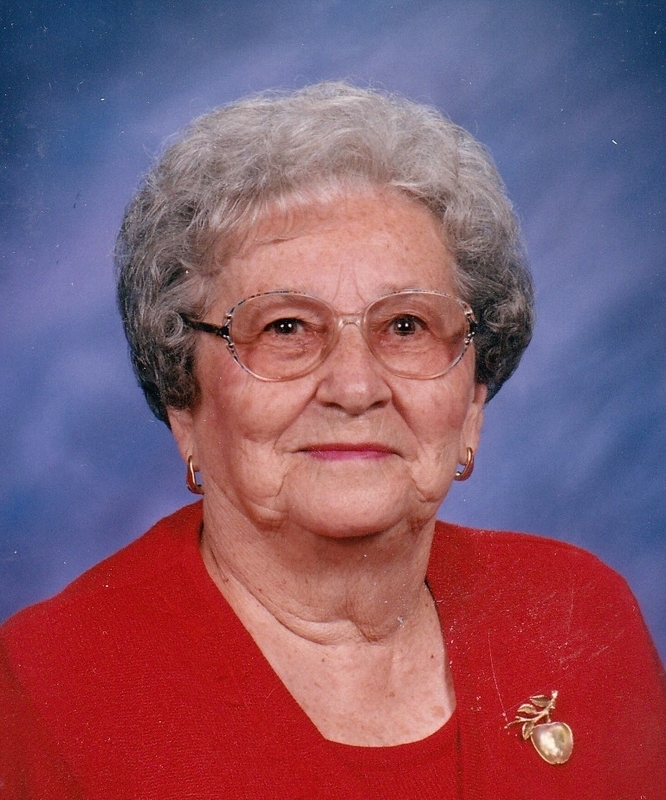 Bernice was a member of St. Paul’s Lutheran Church. She participated in the Lodi Trailer Club, Assorted Nut Club, Dakota Club, Eagles Club of Lodi and the Lodi Moose Lodge. Bernice will be missed by her daughters, Glenda (John) Bates, of Dayton, NV, Marcia (Lloyd) Dempsey of Lodi, and Nancy (Robert) Melhaff of Galt. She also leaves behind her 5 grandchildren, 4 great grandchildren, and 2 great-great grandchildren. Preceding Bernice in death are her parents, husband Arthur Gehring, daughter Nona Jean Gehring, and siblings, Raymond Klipfel, Erna Scherle, Gertrude Schumacher, Darlene Mundt and Betty Finger. Memorial contributions may be made to Vitas Hospice, 355 Lennon Lane, Suite 150, Walnut Creek, CA 94598 or St. Paul’s Lutheran Church, 701 S. Pleasant Ave, Lodi, CA 95240. There will be a memorial service Monday, October 1, 2018 at 10:00am at the Vineyard Chapel at Cherokee Memorial Park located at 14165 N. Beckman Road, Lodi, CA 95240.